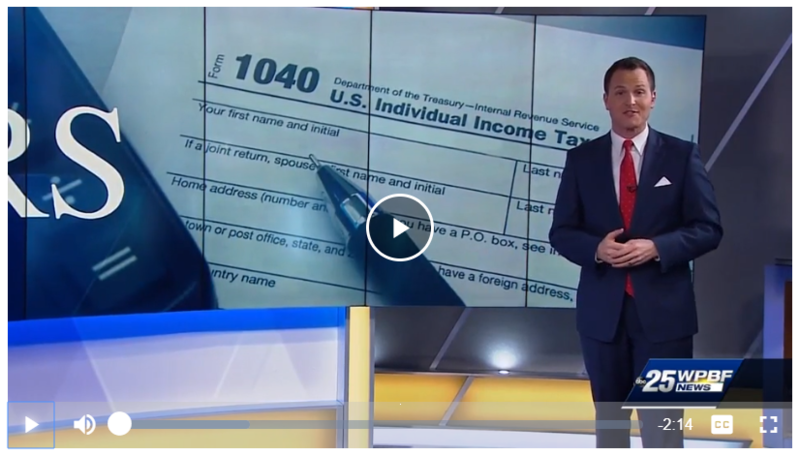 A major goal of the tax change is to make the filing process a little easier and for you to keep more of your hard-earned money. Of course, simplifying tax filing also saves the government some money, too. According to the Tax Foundation 80% of us will see lower taxes, 15% will have no change, and 5% will actually see their taxes go up.